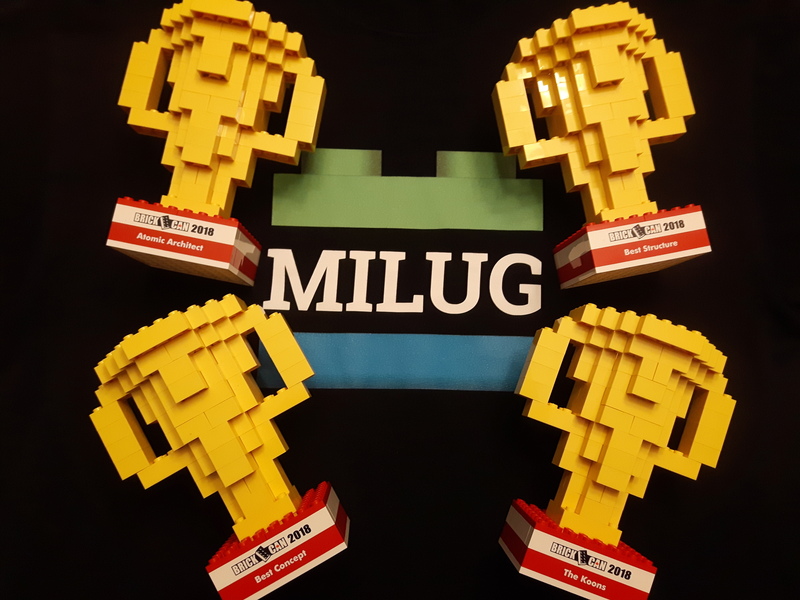 MILUG 2018 Events – We’ve Been Busy! BrickCan 2018 Registration is Open!!! MosaiCon 2016 – Our First Local Convention! 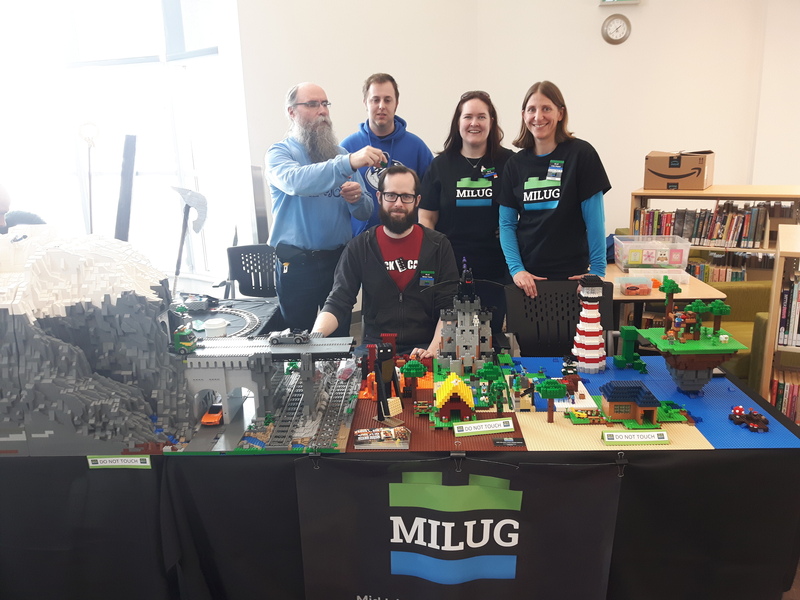 BrickCan 2016 – Everything is Awesome!